"Percorsi Torinesi" are cultural classes outside the classroom, in Turin’s streets and piazzas, in the city’s palaces, residences and museums. These classes aim at the discovery and at a better understanding of Turin’s present and past. Would you like to discover more than capital Turin ? 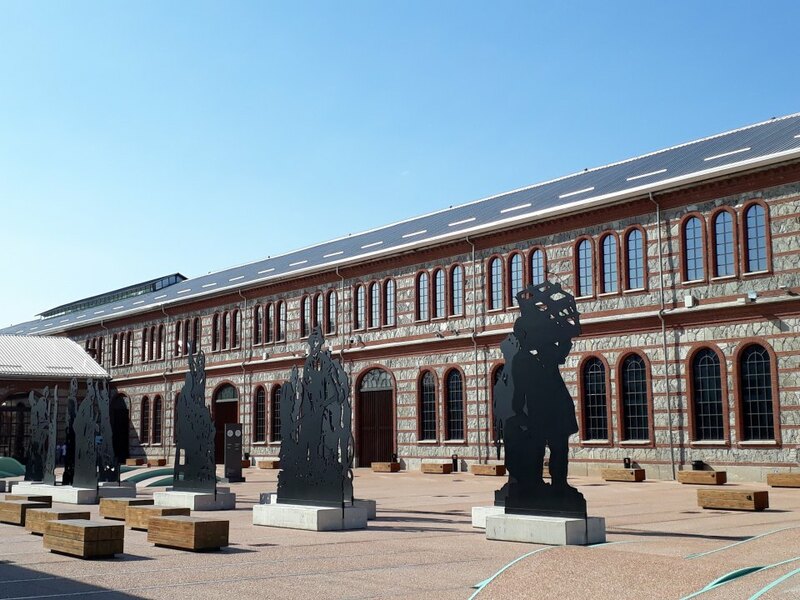 L’Italiano Porticando gives you the possibility to combine a week in Turin with a week in Acqui Terme, in midst of the beautiful hills of the Monferrato area. Acqui Terme, or “la Bollente” as it is called, is a picturesque city between Asti and Genoa, famous for its natural hot springs and surrounded by the renowned wine yards of the Monferrato. Though it was founded by the Roman, it has a fascinating historical city center with a medieval layout. 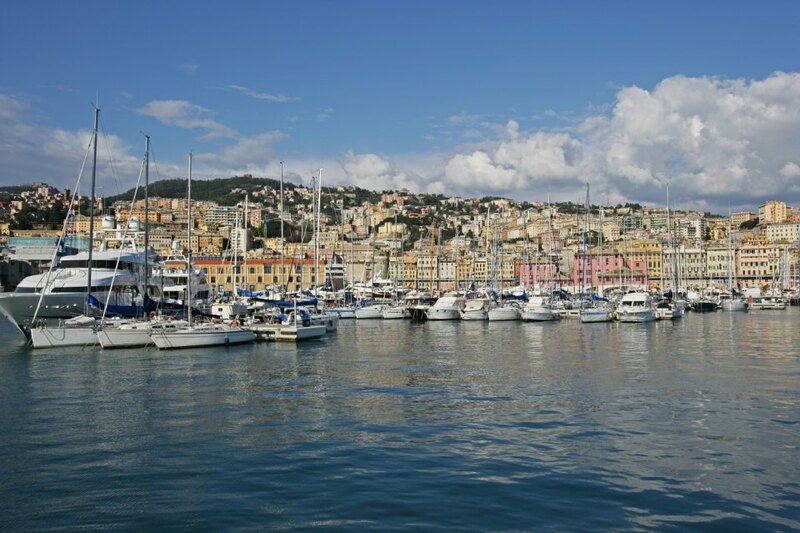 An ideal place for a relaxing Italian language course in the morning ! In the afternoons and evenings Acqui Terme will surprise you with a rich cultural life and invite you to discover its delightful wines and cuisine. Those who want to relax and do something for their well-being can take advantage of the city-s thermal springs and spas. Day after day plenty of possibilities to learn and practice the Italian language ! 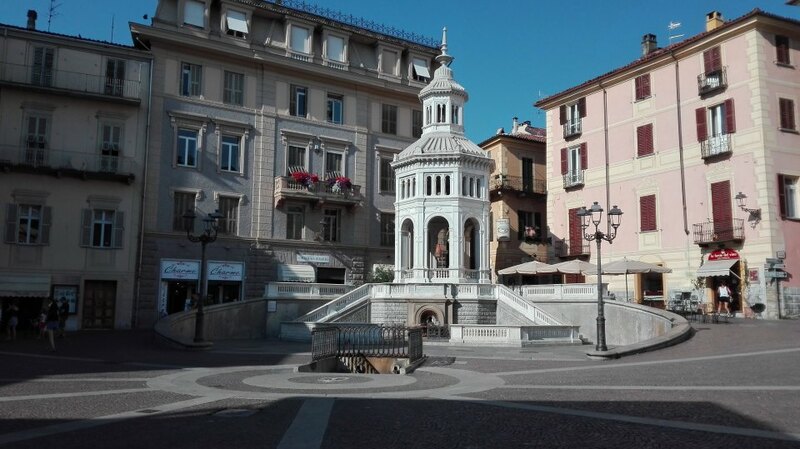 The school will, of course, also support you in organizing your transfer from Turin to Acqui Terme, in finding an appropriate accommodation (hotel or B&B) and in organizing your afternoon activities in Acqui. Level: from Elementary/Advanced beginner (not suitable for absolute beginners). 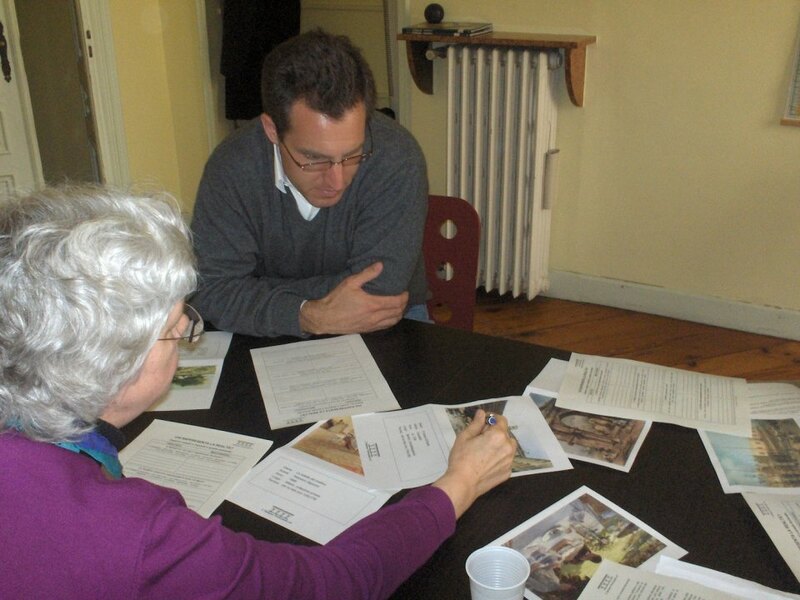 If you are visiting Turin and you’d like not only to visit the city’s sightseeing attractions, but practise your Italian, then this conversation course might be the right solution for you. This course is for students who already have some knowledge of the language, from level A2/B1 to level C2. Classes will be always in the morning, from Monday to Friday (schedule to be defined with the student). The students have also the possibility to take part in the free afternoon activities organized always on Tuesday and Thursday by the school. This course, held jointly between L’Italiano Porticando Torino and Il Centro Milano, offers the chance to learn Italian in the lesser-known yet immensely beautiful north of Italy, splitting one’s time between Turin and Milan. Both L’Italiano Porticando and Il Centro are small schools that use communicative and engaging methods and focus on the individual. This combined course offers students a linguistic immersion into the rich culture of both Piedmont and Lombardy. Start your course with L’Italiano Porticando in Turin, with an excellent extra-curricular program that allows students to sample the famous cuisine of Piedmont, the baroque architecture and arched walkways of Turin, set against the picturesque backdrop of the snowy Alps. The second half of this course is held in Milan – Italy’s economic hub and capital of fashion, art and design. 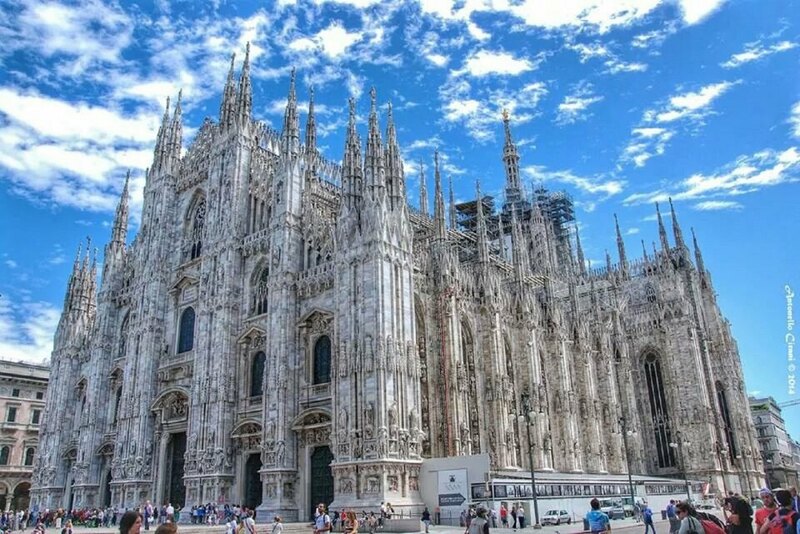 Whilst not learning Italian, students can visit some of Italy’s finest collections of art (including Da Vinci’s masterpiece “The Last Supper”), admire the many Neo-classical Milanese palazzos and indulge in some designer shopping. 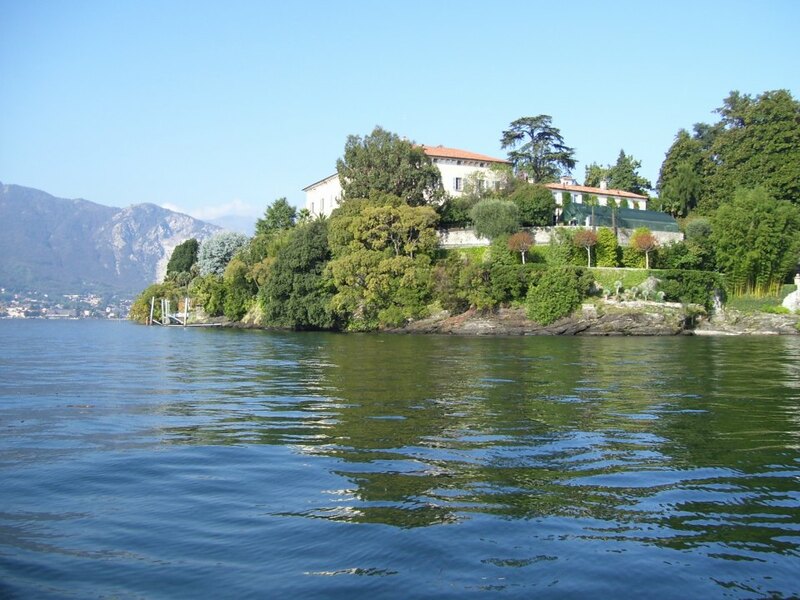 During the weekend, the stunning mountains and lakes of Lombardy are just a short journey away. This course is the result of a new collaboration between L'Italiano Porticando Torino and Scuola Tricolore Genoa. Both schools are similar in many aspects: their size, their teaching method and their focus on the student's needs. It is the ideal combination for those who'd like to spend a language learning holiday in two cities of Northwestern Italy, which in the past have had many things in common from history to economics. Attending a course in Turin and in Genoa will give you the opportunity to get to know and enjoy the best of Turin and Genoa, a language learning holiday surrounded by the Alps and the Ligurian Sea, a linguistic immersion into "Chocolate" and "Pesto". The school has worked out this option for those who have a house in Piedmont (f.ex. in the Susa Valley, or in th Langa or near the Lago Maggiore) and would like to improve their Italian in order to be able to communicate with neighbours, electricians, plumbers etc, and to better enjoy their choice to live in Piedmont. This all is possible by organising a tailored language course at home ! The Italian language teacher can come and stay at the student’s home and live with him/her – apart from to real language classes - all situations of daily life (like cooking, shopping, dinner at home or at a restaurant …).